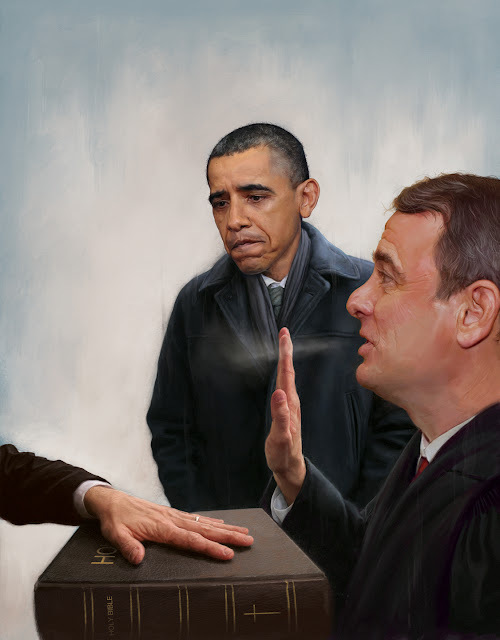 RICHARD SOLOMON ARTISTS REPRESENTATIVE: Jason Seiler - What if he loses? Jason Seiler's latest illustration was for the Washington Monthly. 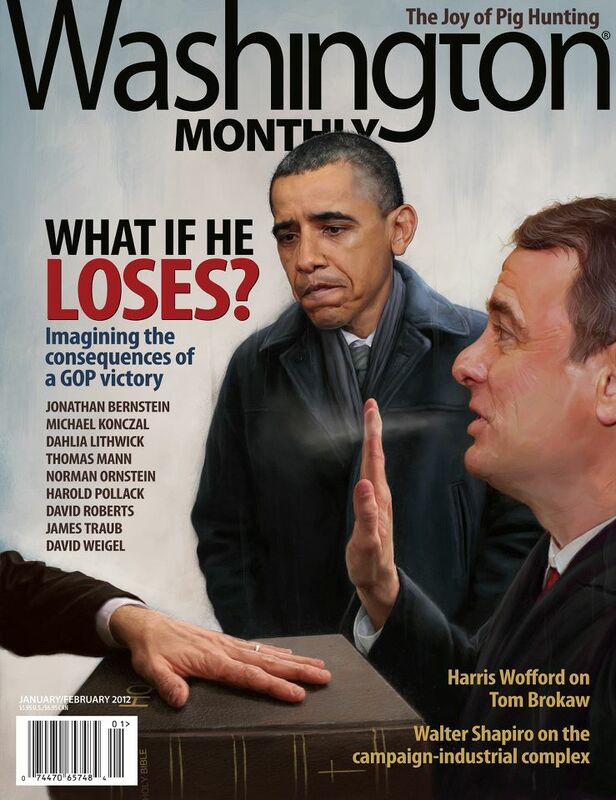 The cover proposed the interesting scenario that Obama will not get reelected in 2012. I guess we will just have to wait to find out.